For years now, the Miles of Giving Foundation, Inc. (MOG) has provided leadership and financial assistance nationally to create awareness for the critical needs of wounded veterans and their families. With your help, hundreds of wounded veterans receive support each year through MOG programs and services. These programs are designed to not only encourage economic empowerment and engagement, but also to provide essential resources that foster personal and professional success of our wounded service members. 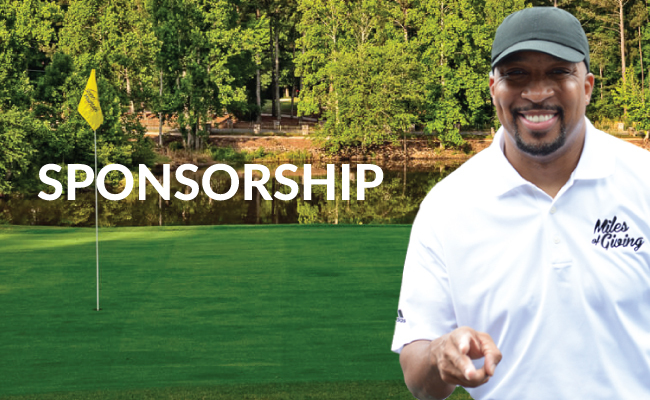 The MOG Annual Golf Tournament serves as our most prominent fund raiser and continues to be two-days of activities filled with education, fun and excitement for a worthy cause. Event activities include, but are not limited to: a VIP Honorary Awards and Recognition reception, a social awareness campaign and of course, the long awaited MOG Golf Tournament event. With your financial support of this event, MOG can strive to fulfill our vision to foster the most successful generation of wounded veterans in our nation’s history. Therefore, in an effort to advocate for and improve quality of life for wounded veterans and families, I invite you to join us as a valued partner in strengthening our cause and supporting programs that positively impact the lives of those that have courageously served our country with pride.